According to the Balochistan Post correspondent, Rashid Hussain, a Baloch political activist and a student, has been arrested by UAE’s secret police and been kept under incommunicado detention since December last year. 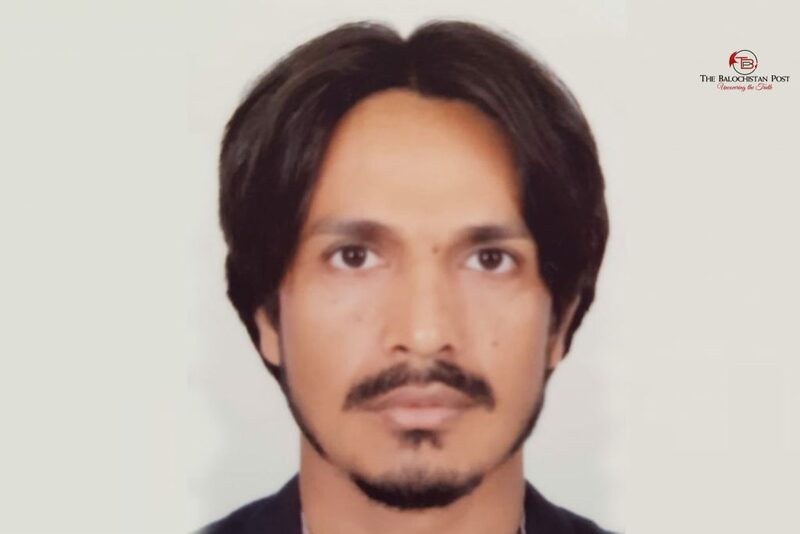 Mr Rashid Hussain was arrested when he was on his way to Sharjah along with his family and friends on 26th December, 2018. “Rashid had been living in UAE and had no complaints against him, he was living legally and never broke any laws of the Emirates”, Cousin added. Upon contacting the family, they told our correspondent that Rashid had fled from Pakistan in order to find peace, his life was in danger in Pakistan as his cousins were killed by Pakistan Army. The family feared that Pakistan has struck some deal with UAE authorities and they might extradite him illegally without a trial, as Mr Rashid has been missing after his arrest last year in December. Whereas, this news has also sent a wave of shock among the Baloch population living in Gulf and in Balochistan. A hashtag #ReleaseRashidHussain has been widely used on social media by Baloch masses on social media after the news about Mr Rashid broke out, activists on social media demanded the release of Mr Rashid and requested that he should not be illegally extradited to Pakistan. Last night, a hashtag #EndEnforcedDisappearances was mass-tweeted by Baloch, Pashtun and Urdu Speaking community in Pakistan, which remained the top trend on Twitter in Pakistan for several hours. According to TBP social media correspondent, Mr Rashid’s photos were also tweeted with the same hashtag, demanding UAE to produce him before the court if he has committed any crime. 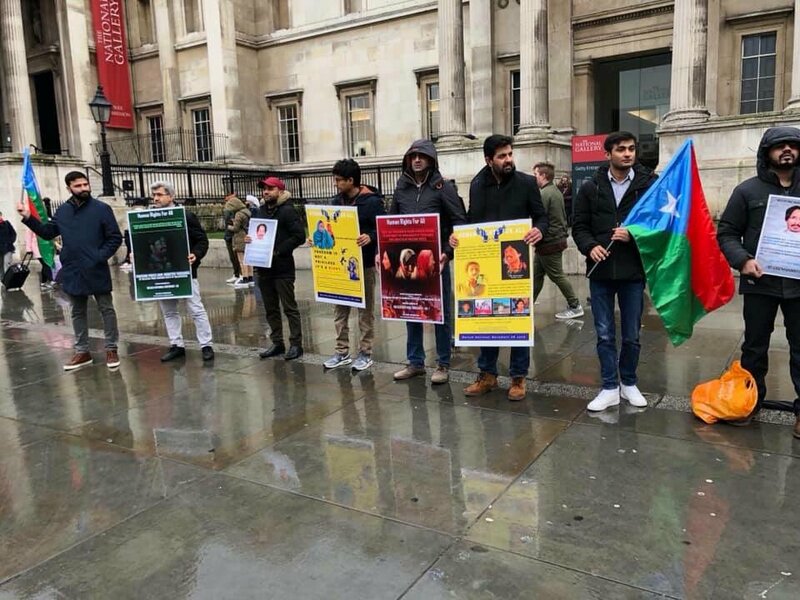 Today, A prominent Baloch nationalist party—Baloch National Movement—held a demonstration in London city against the enforced disappearances in Balochistan. Hakeem Baloch, the organizer of the party in London, said that Rashid’s life would be in grave danger if UAE handovers Rashid to Pakistani authorities. Moreover, a petition regarding the illegal arrest and potential illegal extradition of Mr Rashid has been filed by a Hong Kong based rights organization, which has also been submitted to UNO. Meanwhile, Baloch nationalists and rights activists have shown concern over the harassment of Rashid’s family and his disappearance. They have vowed to fight for the safety of young activist and for his legal rights.